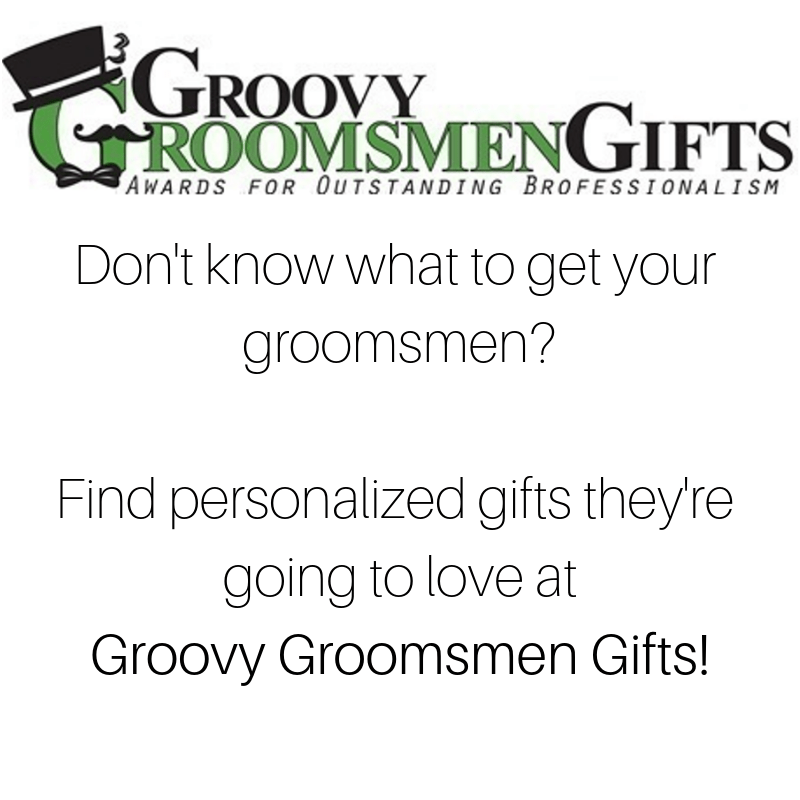 As we ready for our next event in Paris (and no, it’s NOT the Kimye wedding – though we’ll be in the neighborhood at around the same time!) we get the opportunity to work with our colleagues overseas and hear what’s new and exciting abroad. 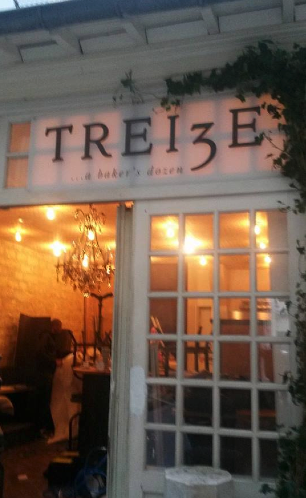 One of the things we’re most excited about is Treize – A Baker’s Dozen, a new cafe and bakery by one of our favorite colleagues and vendors, Laurel Sanderson. She created this exquisite cake for our Le Crillon wedding, and now has launched this new business with her usual gusto. Her inspiration for the name? She writes: “The baker’s dozen thing comes from (typically bloody) medieval history – devious bakers in the 13th century lost their hands for selling short measures, which inspired the creation of a guild of ‘honorable bakers’, who set themselves apart by always giving 13 loaves when 12 were ordered….It also embodies two of my favorite things- a spirit of generosity and a oddly lucky number.” Her approach is about as farm-to-table and handmade as you can get, in a city known for artisans that take pride in their work. She’s doing things the old school way – “rolling out pastry and pasta by hand” – and sourcing ingredients on a daily basis: “I do the market almost every morning, and my veg’ guy Jerome sets me up with the most amazing and wonderfully weird veggies – most still with moist dirt on them…. 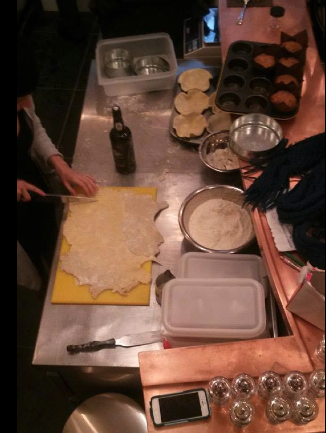 It is set up so that it really is like being in my kitchen (only, with more seats, and more booze!)”. An American by birth turned longtime Parisian, Laurel brings a fresh personality and sensibility to the table (literally) while holding dear the French concept of local food, carefully sourced and cooked with love. Her space is also ideal for small, intimate parties and get-togethers. Needless to say, I’m incredibly excited to see it in person this May! In other venue news, Hotel de Crillon is closed for renovations, just like its fellow luxury neighbor, the Ritz. 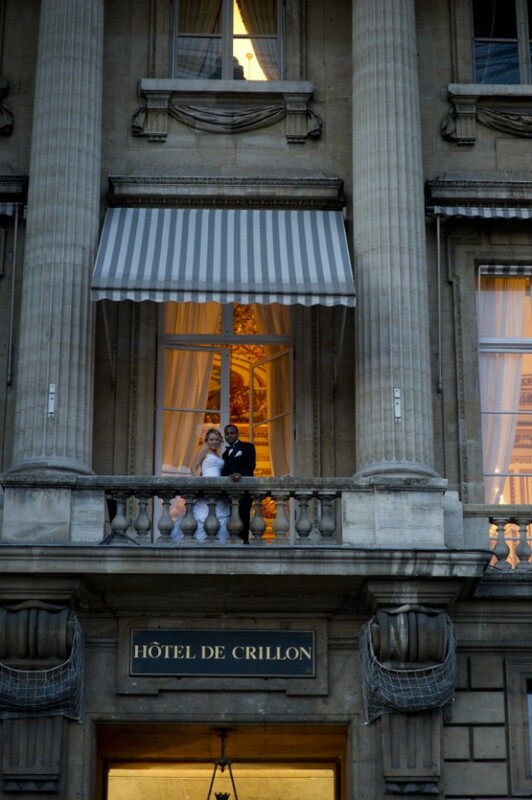 We had a gorgeous wedding in one of the salons of Le Crillon and I’m a little sad that the venerable decor is going to be replaced, and terribly curious to see the new look when it is unveiled sometime in 2015. When we were last in Paris in April 2013, an auction of some of the decor and other precious items from the hotel was in the works. What a treasure hunt! Other luxury brands have installed themselves in the City of Light, keeping major hotels on their toes to compete. This August, Peninsula Paris opens; and Shangri La and Mandarin have quite recently installed themselves as the new kids in town. As far as painting the town red, there are few better places than the Marais neighborhood and its environs. The Marais has for awhile now been a stylish, artful area of town, with unique boutiques, a bustling bar and club scene, and points of interest such as the Place des Voges. The northern parts of the 2nd arrondisement also have this feel, particularly near one of the busiest restaurants in town, Frenchie. There’s also the Frenchie wine bar, right across from the restaurant, and now, as of mid last year, Frenchie To Go. I’m particularly excited as when I went to the wine bar with a dear friend from L.A. (lucky lady, she has moved permanently to Paris!) – we had a wonderful time and the food and wine were outstanding. An informative review can be found here. There will be plenty of Facebook updates and lots o’ Instagramming while we’re abroad in May – feel free to follow us while we globe-trot!